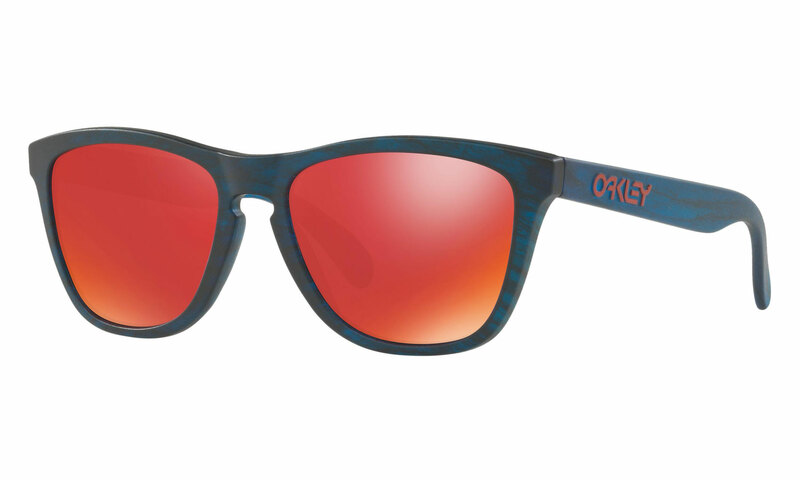 Looking for something stylish and high performing? 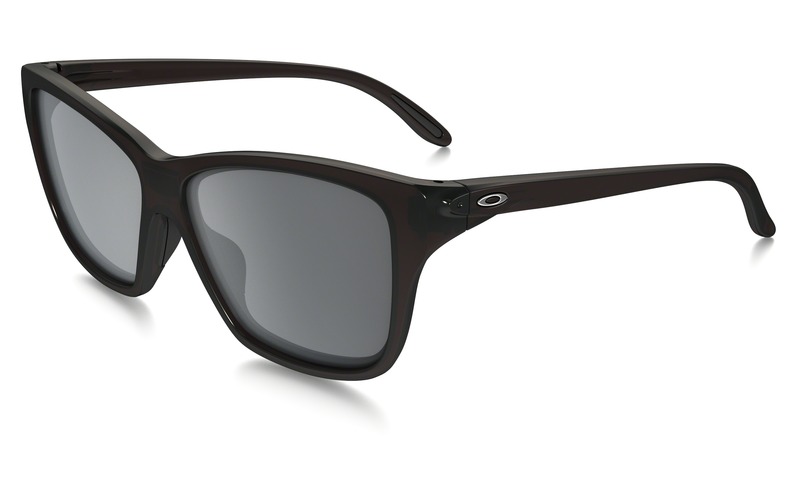 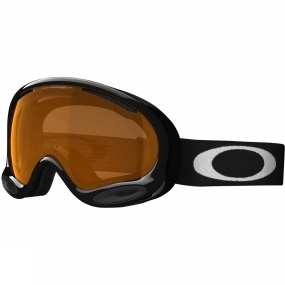 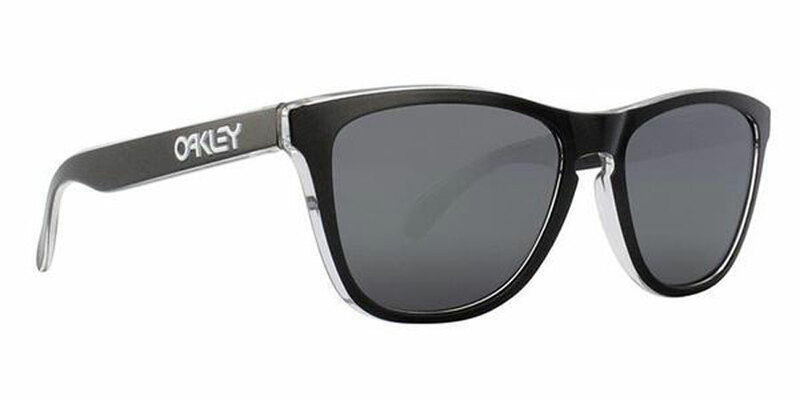 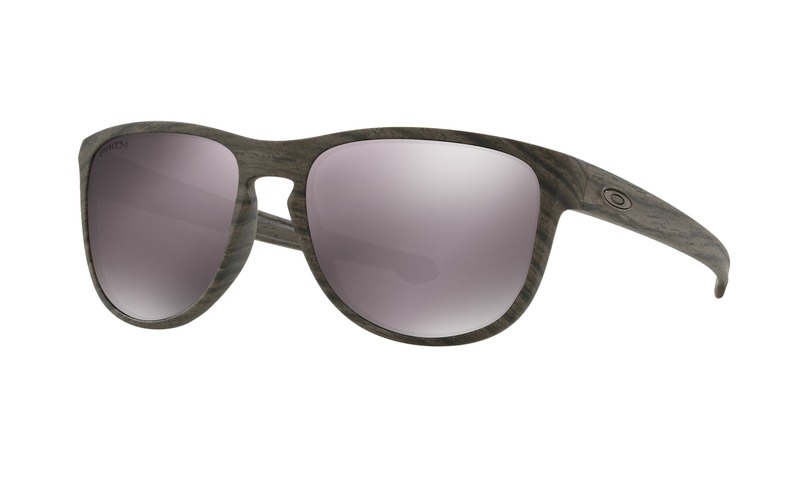 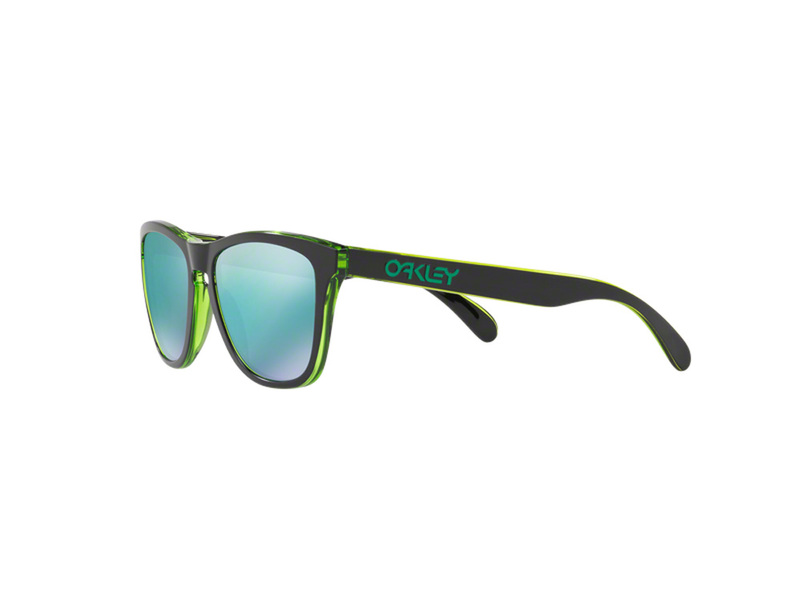 Then look no further than the range of goggles and sunglasses from Oakley. 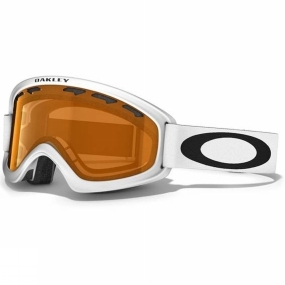 With an unrivalled reputation for some of the finest looking eyewear around, a pair of Oakley goggles or sunglasses will help you stand out on the slopes. 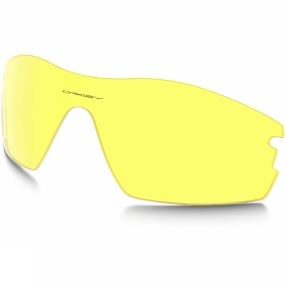 Not just stylish, they have been awarded hundreds of patents worldwide for their technological advances so their range of eyewear really can’t be beaten. 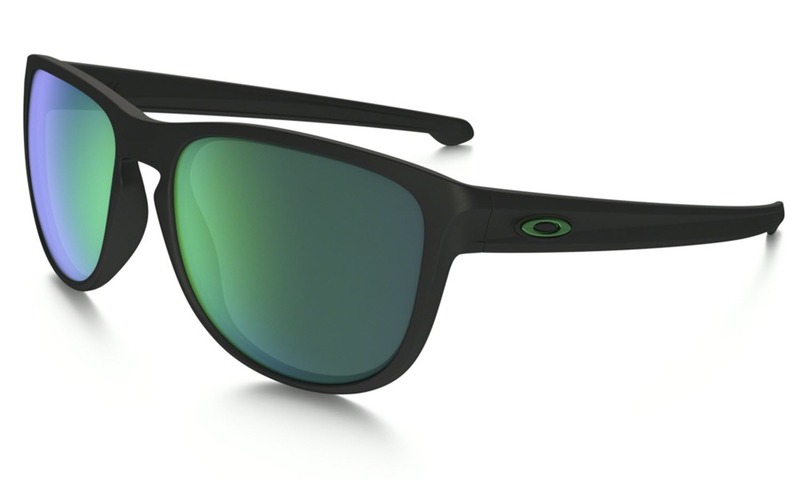 Ensuring your eyes are protected from the glare and the elements, Oakley goggles and sunglasses are the choice of professionals - they deliver extreme optical clarity, are anti fog and have unrivalled impact protection. 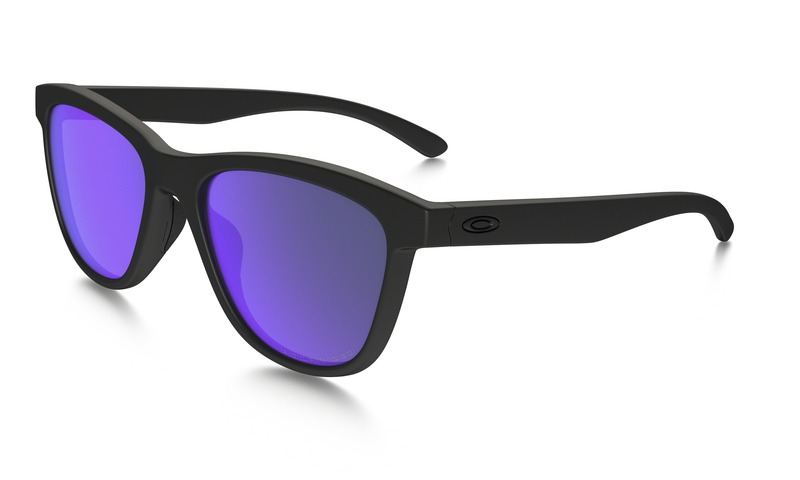 Sign up to the FREE Ski Demon newsletter.